Social media advertising gives you a unique advantage that other methods of advertising can’t. With social, you can target by known interests. People go on to Facebook and “like” things essentially telling the system what they care about. This can be used to anyone’s benefit. Facebook for all it’s controversy is accessible to anyone. The ability to create and target ads to the perfect audience is literally available to anyone. Facebook isn’t the only game in town though. Right now there are several networks where your social media advertising dollar can create serious ROI. Facebook, Instagram, Twitter, Pinterest, YouTube and LinkedIn are the most prominent networks for social media advertising. As you might expect, all of them have different strengths or weaknesses. The leader in social media advertising, Facebook invented “likes.” The amount of data available here is insane. Imagine being a restaurant with a menu similar to Olive Garden – and then being able to target people in local zipcodes who “like” Olive Garden and show them your menu, or a video of your best dishes. 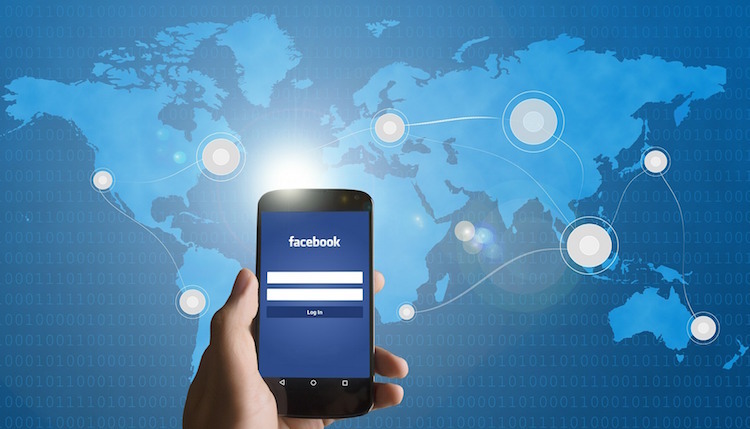 You don’t have to imagine it, because you can do that with Facebook quite easily. As you may or may not know, Instagram is owned by Facebook. When you run ad campaigns in Facebook you can check a box that says “run on instagram” and your social media advertising campaign will run on both networks. You have the same level of targeting that Facebook has too. Twitter is one of the OG social networks. It took them a little bit longer to get their advertising game on par with Facebook but they’ve done a good job. 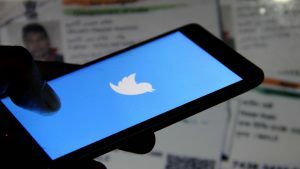 As a result Twitter is relatively under utilized – Ecommerce stores today use Twitter ads primarily to drive awareness and promote products for sale. 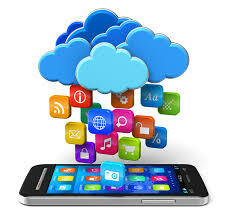 The most used method is Twitter website cards hosting under 100 characters and displaying some variety of rich media. Twitter also offers promoted tweets, trends and accounts though. Need to target women? Pinterest might be your best option there. It is said that the user base is 81% female on Pinterest. That aside they have recently become more open to the average person in the same way that Facebook is. You used to need to be a big brand to advertise on Pinterest, but that has changed. Some might argue that YouTube isn’t a social media advertising but I disagree. YouTube is a very social platform. It allows for comments, users have their own accounts with profile pictures, it’s very social. It’s also the 2nd largest search engine in the world and the original destination for online video. In addition to being able to target in way similar to Facebook (by interest, demographic, location, etc.) YouTube also allows for high volumes of audience and the ability to show professional grade, TV quality ads. Linked in is a B2B social network plain and simple. If you’re running a B2B campaign, chances are good you want to use LinkedIn. LinkedIn has direct email campaigns and it gives you the ability to target by job title, company and other neat employment related data. That’s the basics on social media advertising. The key is finding the network and targeting capabilities that best fit your brand and goals. We are the type of agency who can help in that department, so if you’re the type of business that could benefit from our experience, fill out the form below and let’s talk!